Home » Life In Basel » Feeling Blue? Hell No! What do I miss in Switzerland? Well, not so much. The most of all, I miss my girlfriend, who lives in the Czech Republic. Thankfully modern technologies, we can see each other on Skype, but it’s not the same, as she is next to me. Drive to the Czech Republic on each weekend is exhausting and not so cheap. Plane ticket is even cheaper than driving a car, but I’ll be in Prague and plane schedule is not optimal for weekend visits. I hope we will survive it. Otherwise I’m missing only soft drink Kofola. It’s like Coca-Cola or Pepsi, but better. 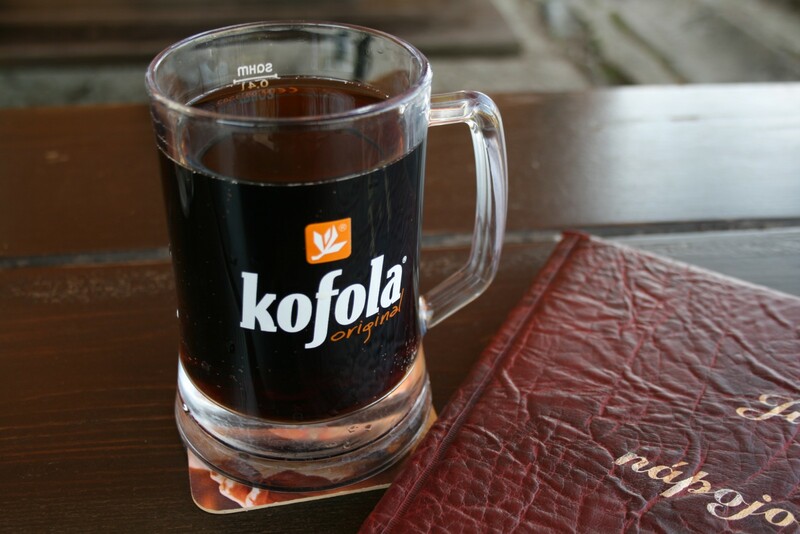 Many Czech restaurants/pubs also serve tapped Kofola (like beer). I found here Czech beer (never bought one, I’m tasting local products) and yogurt produced in the Czech Republic, but unfortunately I didn’t find Kofola and I think I never will. And that’s probably all, folks. Even after these three months experiences, I think, I can say, go on this internship was probably the best decision I ever make in my entire life. I only regret a bit, I didn’t go earlier, because I would have more opportunities, but it’s better late than never. I think, if I can handle it, everyone can – my friends from the Czech Republic would confirm this statement. Don’t hesitate and go somewhere. World is large, everyone will find his favorite location and there are many opportunities to go abroad, try experience different life style, different people and mainly different you! Get know you.